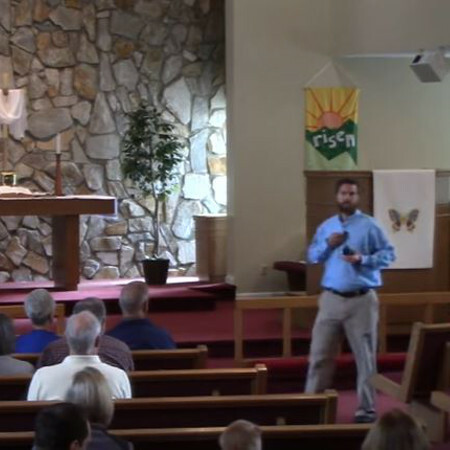 Following worship there was a Voters meeting to pass the 2019 Church Council and Budget. There are a couple upcoming events you should be aware of! Please click HERE for the Voters Meeting slides.